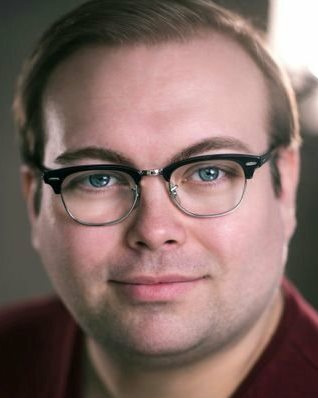 Northbrook was the perfect setting and environment to grow into a competent Technical Theatre BA (Hons) graduate. Important lessons were taught at Northbrook about respect and a work ethic which I take with me into all working situations. These lessons were key in getting me to where I am today. I’ve personally found in this industry that if you work hard and you want it enough, there is no limit to what you can achieve. I am excited to announce that I’ll be moving to The Victoria Palace Theatre as Deputy Head of Lighting, working on the fabulous new production of ‘Hamilton’. The course I undertook at Brighton Met (Northbrook College) was the perfect start to my career, giving me the skills to progress into employment. I believe the training I received at the MET has provided me with the best training possible, it’s basically a drama school but without the price tag. The opportunities given to the students are invaluable and we have performed in some fantastic venues in London and across the South Coast.  One of the things that attracted me to the course in the first place was that Northbrook MET has its own theatre and courses in other theatre disciplines to work alongside. I would highly recommend the course to anyone who is serious about a career in Musical Theatre. 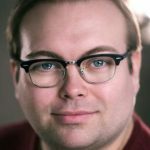 The Musical Theatre course at Norhtbrook MET is an in-depth course and is a great stepping stone between university and professional training/jobs. The tutor’s take time to make the course as personal as possible for each individual. It is a safe environment to develop all disciplines of performance, which ultimately has prepared me for the industry. Thanks to Northbrook for giving me the platform to succeed. The facilities and setting were perfect for learning the ‘ins and outs’ of each pathway – from grassroots rigging to DSM bookmaking and lighting desk programming. As the course covered the basics across all production departments I actually got my first ‘tecchie’ job as a follow-spot operator at Chichester Festival Theatre. That got my foot in the door, after which I was able to apply other skills learnt at the College – not just practical things like flying or rigging, but also professional skills such as communication, punctuality and positivity. These all helped me to move further in my career. 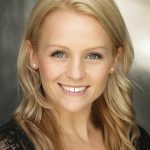 “I remember coming away from my audition at Northbrook, having been totally inspired by what I was told I could achieve there and, looking back, I can hardly recognise what I was like then compared with my ability now. Over my time on the course I have grown massively not just as a dancer but as an overall performer. The opportunities I have been given for learning and developing my dance and performance ability are huge, both through the excellent teaching I have received and the numerous performances I have been involved in throughout the two years – this has ranged from shows in Northbrook’s own theatre to performances at the Theatre Royal Windsor and on the main stage at Move IT. As well as having these opportunities, I think what sets Northbrook apart is how imaginative the tutors are in what they create and what we are thereby able to be a part of and learn from. I have been so genuinely inspired by this creativity, as well as the tutors’ own ability and knowledge gained through being industry professionals themselves. They go above and beyond to deliver the highest standard of teaching as well as to provide any personal support you may need. 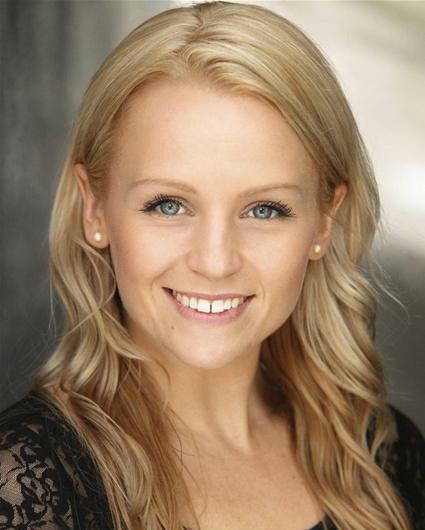 Northbrook MET is the place to go if you want to study musical theatre. They try hard to make sure your experience is as close to a drama school as it can get. With lots of one to one contact time, and plenty of hours, you are able to really achieve goals and see improvements in all areas of dance, singing and acting. There are so many outside opportunities that you can also audition for, such as MOVE IT at the EXCEL London and being part of a Charity Ball at the Grand Hotel Brighton. 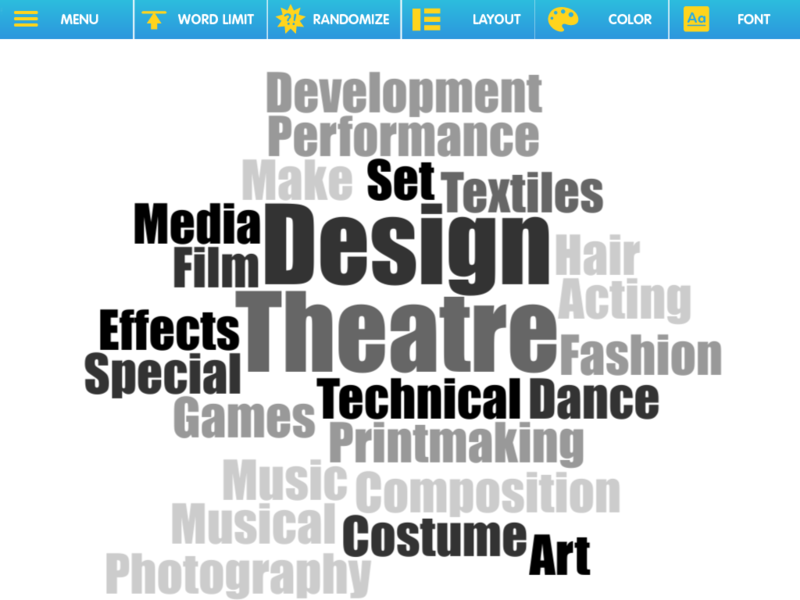 Doing these outside events really helps give you a true understanding of what the theatre world is really like. From workshops with agents, to mock dance auditions with west end performers, Northbrook MET has given me the confidence that I needed in order to pursue my future career.